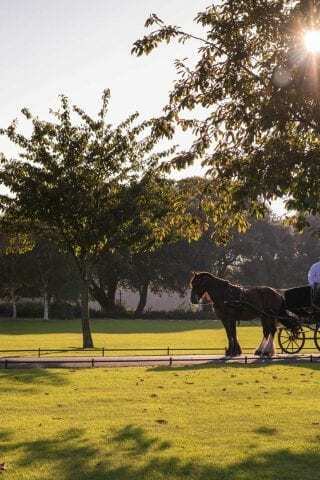 The Phoenix Park is the largest enclosed public park in any capital city in Europe and it is just 1.5km from Maldron Hotel Smithfield. 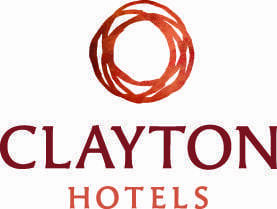 Reserve your stay directly via Make it Maldron and get a €10 discount every time you book online. The park was established in 1662 as a royal deer park and is now a sanctuary for a wide range of wildlife. Áras an Uachtaráin, the residence of the President of Ireland dates from 1750 and is in the centre of the park adjacent to the United States Ambassador’s residence, which was built in 1774. Many other historic buildings and monuments are located in the park. Ashtown Demesne has numerous attractions for young and not so young alike. Those include Ashtown Castle, a two-and-a-half-acre Victorian Kitchen Walled Garden, Phoenix Park Visitor Centre, Phoenix Cafe, woodland walks, picnic area and a universal access playground. Rent a bike at the park and take a leisurely cycle around the park. If you’re lucky, maybe you’ll cross paths with a reindeer! On top of all the attractions above, you can also take a photo at the obelisk on the Wellington Monument or spend adventuring with the family at Dublin Zoo, (officially one of Ireland’s top tourist attractions) which is located just inside the park. Maldron Hotel Smithfield is a 20-minute walk to the Phoenix Park. Shorten your journey by catching the Luas tram to Heuston Station, Phoenix Park is then only 10 minutes walk away. For information and maps please ask our reception team.